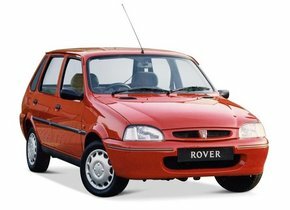 but in the nineties of the nineteenth century the name change was implemented in Rover. The first real car of the Rover brand was waiting until 1904. After a few successful years, the brand turned out not to be entirely up to the big boys in the car world, so in 2005 the brand eventually went bankrupt. 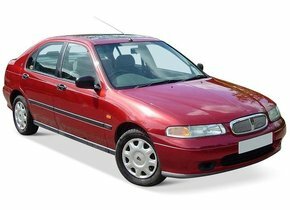 Are you still a proud owner of a Rover where you might even regularly go on the road? In that case, the content of this article can undoubtedly be very interesting for you! 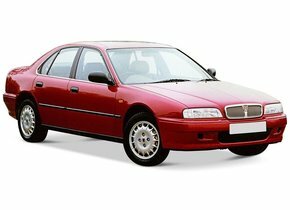 At first, the Rover brand, like most other manufacturers at that time, chose to build simple passenger cars. They were solid, but above all they had to be as affordable as possible. This remained so until the Wilks brothers were at the head of the brand. Then suddenly a different wind blew and it was decided to build high quality cars. During the Second World War, the brand chose not to focus on building cars, but shifted its focus to aircraft components. When a metal scarcity followed after the Second World War, British manufacturers were imposed a considerable restriction on the construction of cars. 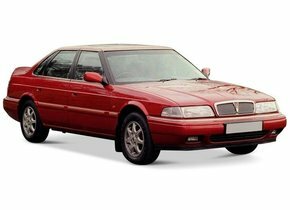 As a result of this restriction, Rover chose to take back into production its classic P2 and export it to various neighbouring countries. 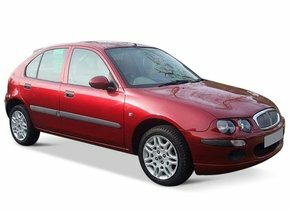 When you are owner of a Rover and you use this car on the road you can always be confronted with certain damage. Take damage to your Rover windscreen, for example, from rubble. Such damage manifests itself in the form of an asterisk or crack, which at first sight makes it appear to be fairly innocent. However, a windscreen replacement for your Rover can often be recommended in practice. 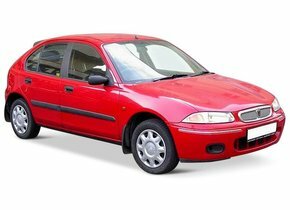 Many of our competitors will want you to believe that a windscreen replacement of a Rover in case of window damage is always necessary, but that is not the case at all. Before we can say anything about this, it is important to look at where the damage can be found. Is the damage to be found in the driver's field of vision or not? If so, the windscreen replacement of your Rover is indeed highly recommended. Does the windscreen damage not affect the driver? Then this does not necessarily have to be a big problem. 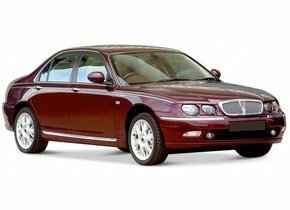 Why postpone the windscreen replacement of your Rover? It should be noted that many drivers are postponing the windscreen replacement of the Rover because, for example, they temporarily lack the budget to carry it out. 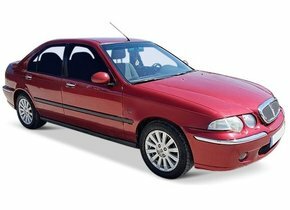 It is indeed true that in certain circumstances, a considerable amount of money must be set aside to buy a new Rover windscreen. However, it is important to bear in mind that this is not always necessary. For example, you can choose to buy an after market copy instead of an original car window. The windscreen replacement of your Rover with after-market automotive glass ensures that you can count on exactly the same quality as an original car window, but at a much sharper price tag. Both the factory and the production line of an after-market car window is exactly the same as original vehicle glass, so you always enjoy the best possible price-quality ratio. The above solution for a windscreen replacement of a Rover is obviously interesting to know, but there is also a niche product associated with this brand. In contrast to the usual Rover cars, the Land Rovers are of course still sold. This is a Jeep-like vehicle that was first presented in the year 1948. In contrast to the regular Rover cars, the different models of Land Rover proved to be able to withstand the ravages of time, making them still one of the most sold cars of their kind today. You can choose to outsource the windscreen replacement of your Rover to one of our FOCWA-certified partners, but it goes without saying that you can do this yourself. On a very regular basis we therefore sell loose after-market car windows to garages and hobbyists, for example. This way, you can still enjoy a very interesting purchase price while saving the extra cost of replacement yourself. Don't you want to do the windscreen replacement of your Rover yourself? If so, our FOCWA-certified partners are happy to be at your service. These genuine professionals ensure that the damaged windscreen of your Rover is immediately replaced so that you can quickly get back on the road. In any case, it may be clear whether you are planning to outsource the windscreen replacement of your Rover or whether you wish to do so yourself, in both cases we will be happy to assist you!